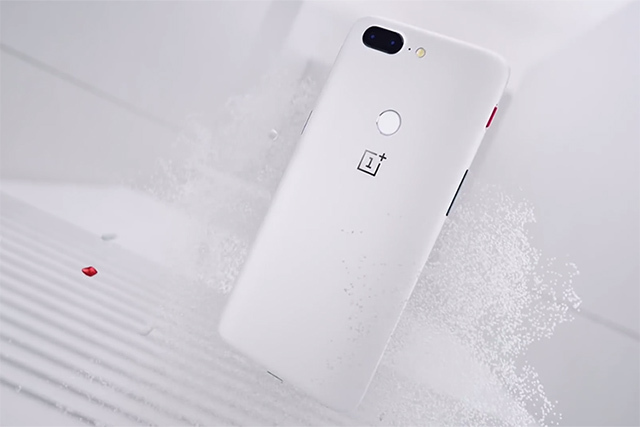 After teasing it for quite some time, Chinese smartphone maker OnePlus has finally made its Sandstone White OnePlus 5T official. In a video released on OnePlus’s official YouTube channel last night, the company showed off the brand new smartphone in all its glory. To be honest, the phone is basically a OnePlus 5T Star Wars Edition without the Star Wars branding and wallpapers. It does, however, have the same red-coloured alert slider, and the finishing is different, since this one is in a sandstone finish. As far as the looks go, however, the OnePlus 5T Sandstone White, and the OnePlus 5T Star Wars Edition are basically the same. Plus, you can get the wallpapers from the Star Wars Edition 5T quite easily. 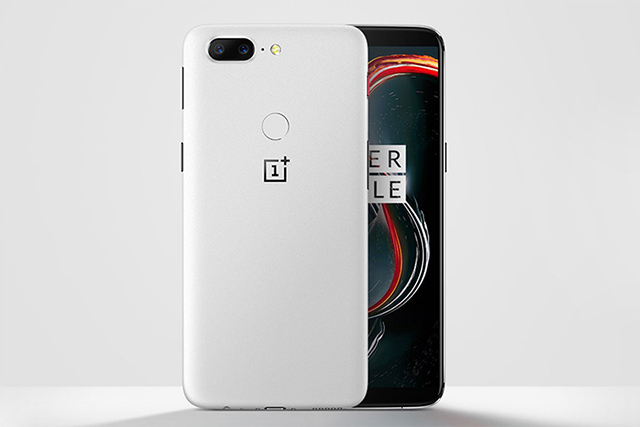 The new Sandstone White OnePlus 5T is only available in the higher end configuration with 8GB of RAM, and 128GB of internal storage. There’s no microSD card support, obviously, but 128GB is more than enough storage for almost anyone. When it comes to the pricing, OnePlus has kept the new OnePlus 5T priced exactly the same as the older OnePlus 5T (Midnight Black), which makes sense, because there’s nothing here that would make sense for the phone to cost more, anyway. If you’re interested, the smartphone will go on sale in the US on January 9, for $559. The great part about a Sandstone White OnePlus 5T is that it’s a lot more grippy than the Midnight Black edition, which usually made me feel like it might slip out of my hand if I’m not vigilant at all times (which I’m usually not). I do think that the phone will get dirty if used without a case (our Star Wars Edition OnePlus 5T has been steadily turning from Krait-white to Jakku-brown). With this new OnePlus 5T, OnePlus has effectively released three different variants of the phone, all at different times. Plus there’s a Lava Red variant coming to India on January 26 as well, so if you’re interested in that colour more than the ‘White’, I’d suggest you wait.